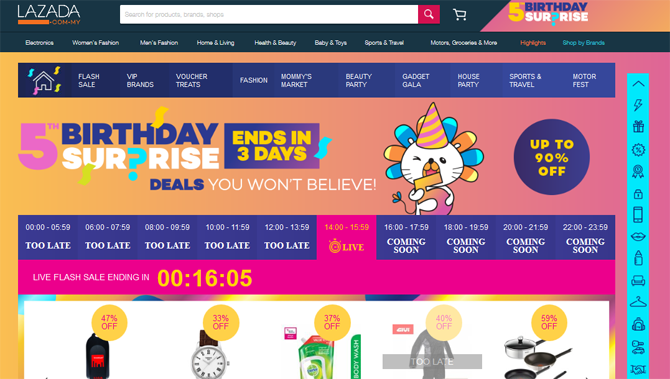 Lazada Malaysia is very awesome spirit to keep the customers who enjoy the shopping online with the super deal prices, especially the anniversary birthday on every year! They never sleep all times as they help you to solve how they do shop online during the high peak traffic or Black Friday or special promotion only! There are really a lot of things from different types like kitchen, gadgets, lifestyle home, and many... 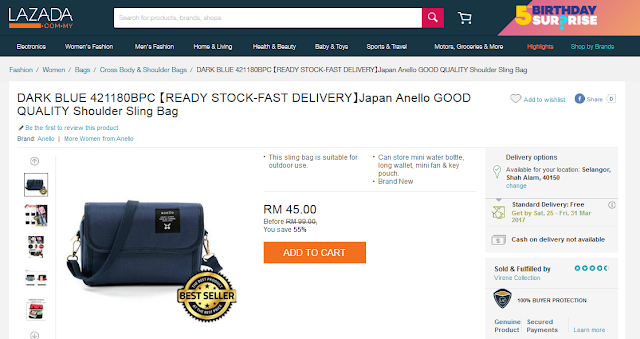 I also love FREE delivery offered by Lazada Malaysia on everyday! 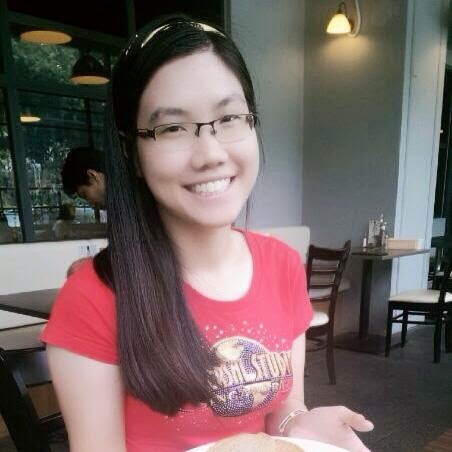 It helped us get to save money when we spend time to shopping at Lazada Malaysia on many times. 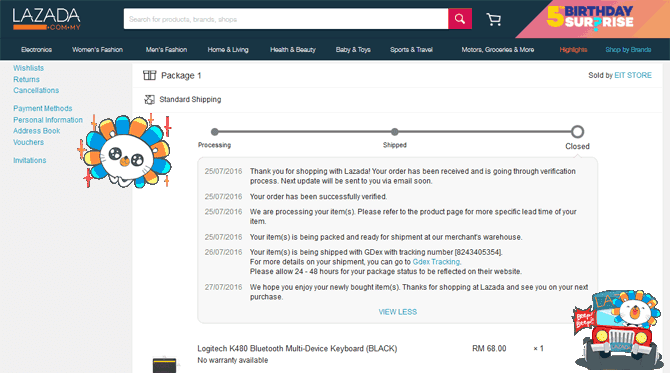 I heard from other customers who not happy with their 'lost' products and don't get refund or sometimes the products are stock out, but I never get any problem when I bought some products from Lazada Malaysia on many times. I surprised that the Lazada Malaysia to improve the tracking of delivery issues so quickly and fast-to apology with every customers who fill the complaint a lot because they focuses on their value of customers than the merchants. For the win-win situation, they also tried to discuss with their merchants and customers at same time. 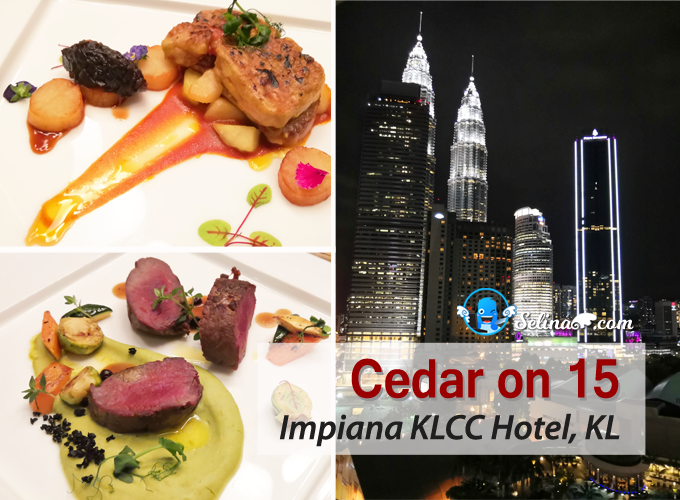 That is why we are happy with the well-trained staffs from Lazada Malaysia who must have a big smile and be friendly to treat customers so very well. 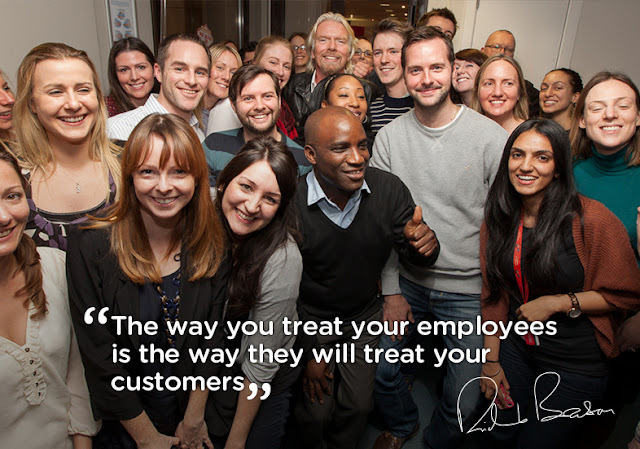 It is good to challenge the ability of Lazada Malaysia employess' patience! I also like "fast-delivery" mode since I bought my things from Lazada Malaysia! I can do so in the comfort and privacy of my home. I can shop in my pajamas and no one knows the difference. I can compare prices with the click of a mouse. I can save money and prevent the frustration that comes with heavy traffic and no available parking. It is so convenient to shop online. Everything is literally at your fingertips. I am very geek gamer who always crazy to play the Play Station 4 Slim! It attract me because this gadget is very better with cool wireless controllers which have the vibration mode, and it become also lighter! I also love to play the PS4 games with my friend when I invite my friend to my home! My family and I like to record the video so much during my family's trip to oversea. I like to try a very new Ricoh Theta M15 because it can view 360 view of environment, so interesting! I want to buy this gift for my mom because my mom always bring my sisters and I to view a very beautiful places when we visited different country! I like to buy new handbag on my own on this month, March 2017 because all of my handbag become spoiled already! I wish to buy a new brand; Anello because many young people also talked about it so great! My best friend recommended this great brand for my handbag. They always face many causes such like the customers' calls never be responded, late emails, fake products by the merchants, late refund, and many issues! I suggest that Lazada Malaysia should set up the info of details about how to make calls on the times. They can create the tutorial of buying online at Lazada website so the beginners to understand the step by step so easy! 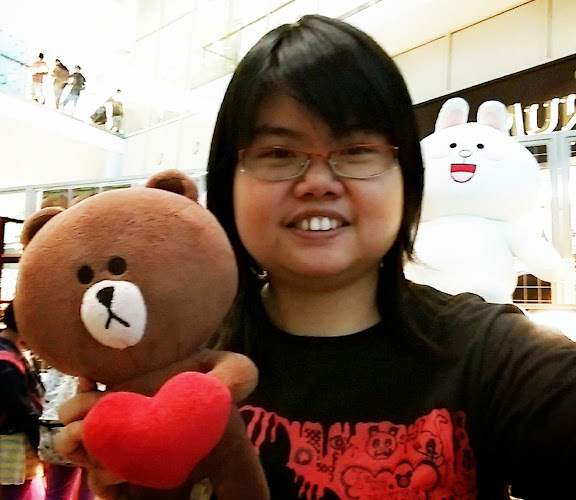 My birthday wish to Lazada Malaysia? 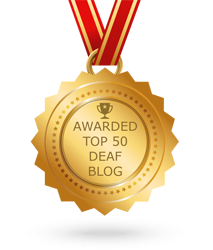 I also wish the Lazada Malaysia improve the fast email process by the a staff who charge with disability people, especially for Deaf customers. Hope Lazada staff who help to guide the Deaf customer to check the order tracking and check on the Lazada tutorial - how to shopping online at Lazada.com.my! Lazada Malaysia better be MOST trusted by the Lazada's customers when they should treat customers so everything as they give their best to give a happy service with them. 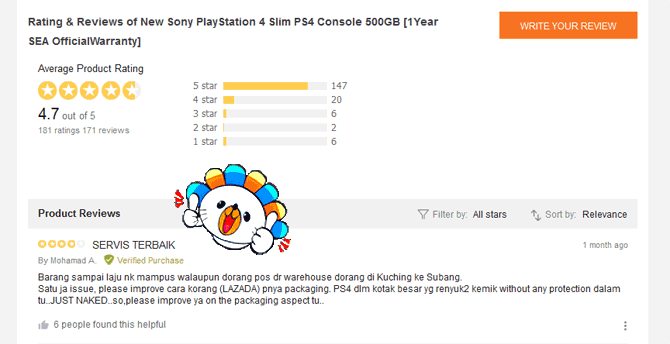 The customers can give their happiness to Lazada at same time too. Don't be greedy on money always, Lazada Malaysia can support customers with their best services so better, then customers can be loyal and support Lazada Malaysia so much! 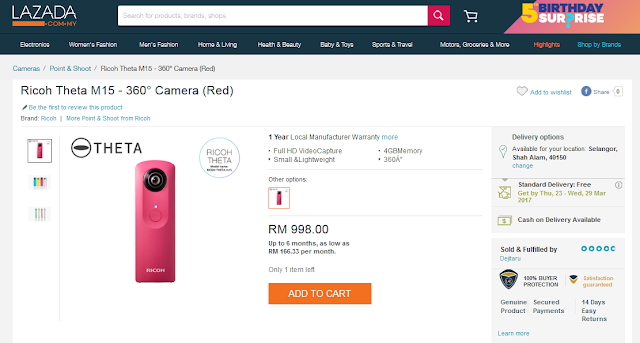 Check out on the Birthday Sales in Lazada Malaysia! Shop! Shop NOW! Wow! 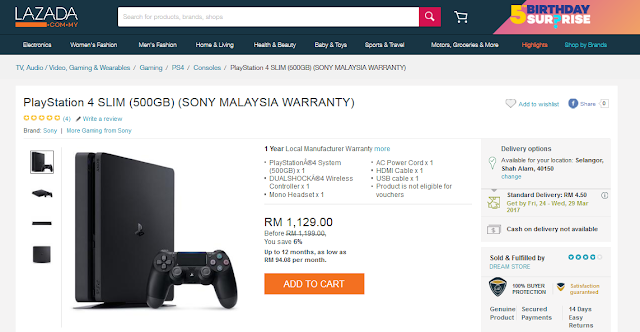 Great deals in Lazada! How much more this birthday of Lazada. I've been a loyal customer of Lazada for years! nice contest not yet join. I love it when Lazada runs mega sale like this. I make sure that I grab some of the deals or I will surely regret! Good luck to you Selina. Hope your wish comes true. I love it how Lazada always appreciate the blogger community. Good luck to you Selina! Lazada brings a lot of good stuffs! Wow hope that your dream come true. All the best. we are also running an online store so good to know and happy to see an another online store completing their 5 years of services , happy birthday Lazada and congratulations !